I've been seeing the Bulu subscription box around and hopefully I'll get to try it out! Especially after these Holidays. Your girl will need it! The perfect partner in the pursuit of a healthier you, Bulu Box is like having a personal trainer and a nutritionist as a best friend. Each month, a box of healthy discoveries is shipped right to your door for just $10. You learn about that month's 4-5 premium samples, try each one and see what fits into your individual healthy lifestyle. For sharing your opinions on each month's samples through a quick survey, we will give you 50 Rewards Points (that's $5!) to use in our shop to get more of your favorites. Get a 3 Month Subscription for just $10 (regularly $30)! 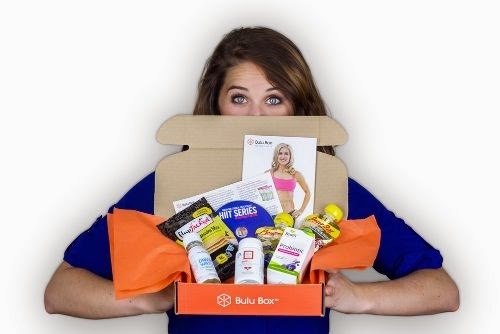 at Bulu Box - Use code WOWZA! Have you tried this Stacie? Looks interesting. I tried a subscription box once. It was pretty great as long as it is products you will use. I love trying new products. I haven't tried this one yet, but hope to soon. 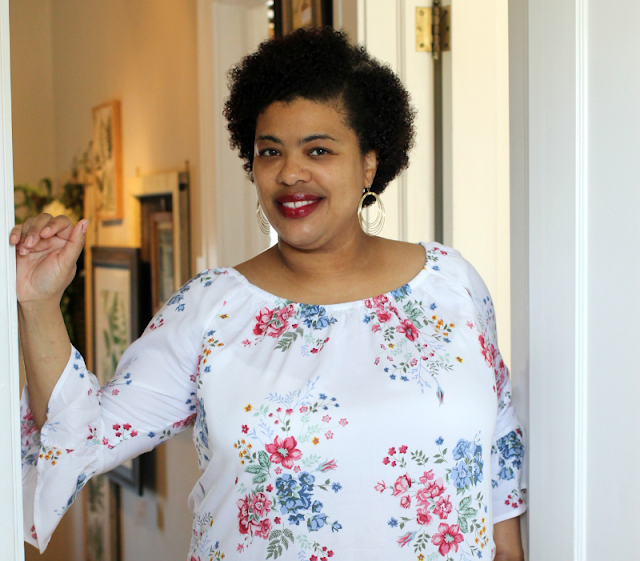 I love subscription boxes, but have only done one.